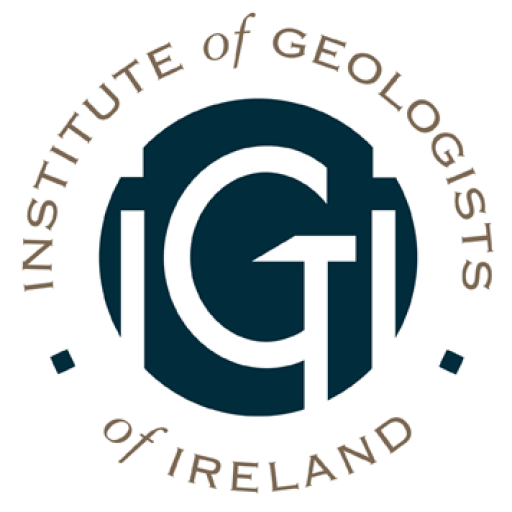 The IGI is the chartering body for geoscientists in Ireland. The IGI provides career-long support for geoscientists, with a member-in-training category for those working towards the PGeo title, the full PGeo Member category and membership for associate and retired geoscientists. Membership reflects the wide diversity of disciplines within the geosciences including geology, hydrogeology, mineral and petroleum exploration and development, engineering geology, environmental geology, geophysics and geochemistry. Membership brings many benefits, including professional recognition. Members are entitled to the letters PGeo after their name. Review full member benefits here. Application instructions for all categories of membership are here.